Table Runners are such fun projects. They are so small, you can easily make most of these runners in one evening. 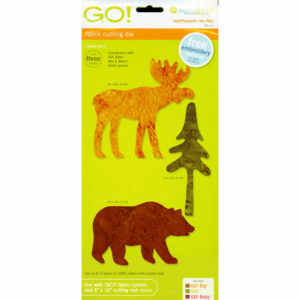 They make great gifts and add zip and color to any room. Whether you like runners with a contemporary look or a vintage look, runners that are quick and easy or those that show you are an accomplished quilter, runners for everyday occasions or runners for a special celebration, you will find it all in the 176 pages of this book. 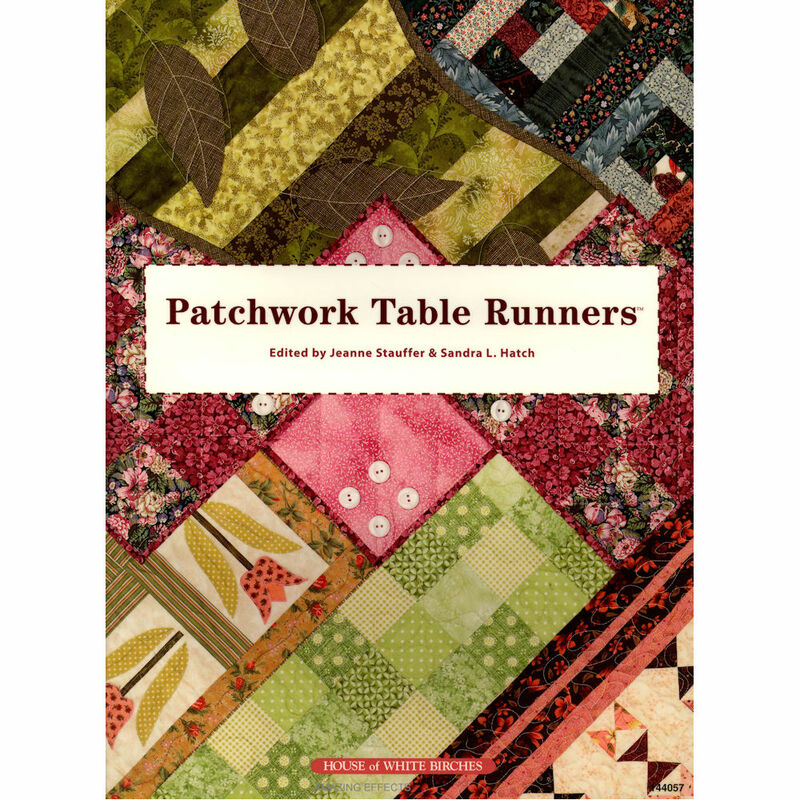 If your favorite technique is piecing, you’ll find many pleasing patchwork runners in this book. 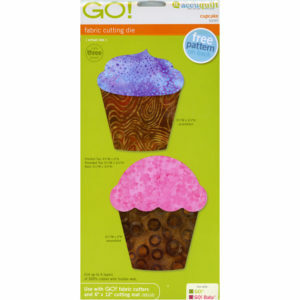 If you love to applique, you will love the runners that add a touch of applique to the patchwork. 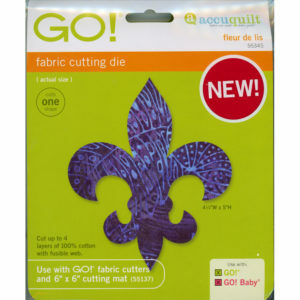 If you are ready to learn something new about quilting, the patterns in the try a new technique section are ready and waiting. Learn to create a vintage look, make a reversible runner, use wool, try sashiko stitching, work with fabric strips and more. We’ve also added a special bonus section with instructions on how to adjust the size of any runner to fit your table! Patchwork Table Runners book is new. 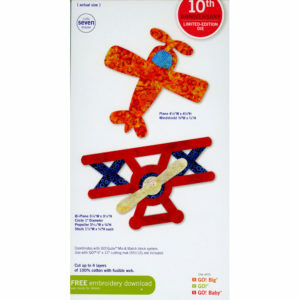 Retail price is $19.95. Paperback copyright 2009. Pictures are in color. Stored and shipped from a smoke-free environment. You are buying the book only, not the finished item.